CES 2018 is one of the biggest yet, especially when it comes to VR and 360. 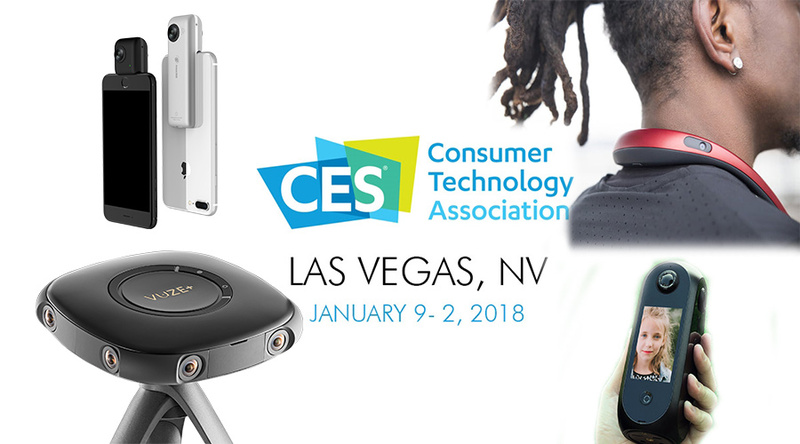 The huge consumer entertainment show in Las Vegas is the yearly event where tech companies announce new hardware and let people check out their upcoming products. CES 2018 was always set to be a good one for 360 camera, with many familiar companies setting up stands to entice the many tech journalists who frequent the event. Here are all the new 360 cameras announces at CES 2018. When possible I’ve included a list of specs as well as product photos. 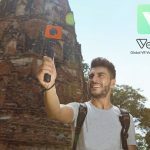 The Insta360 Nano S (specs and preview videos here) is the follow up to the very popular Insta360 Nano from last year. This camera turns your iPhone into a 360 camera and plugs right into the charging port. It’s small, inexpensive and most important of all, comes packed with some excellent 360 features. 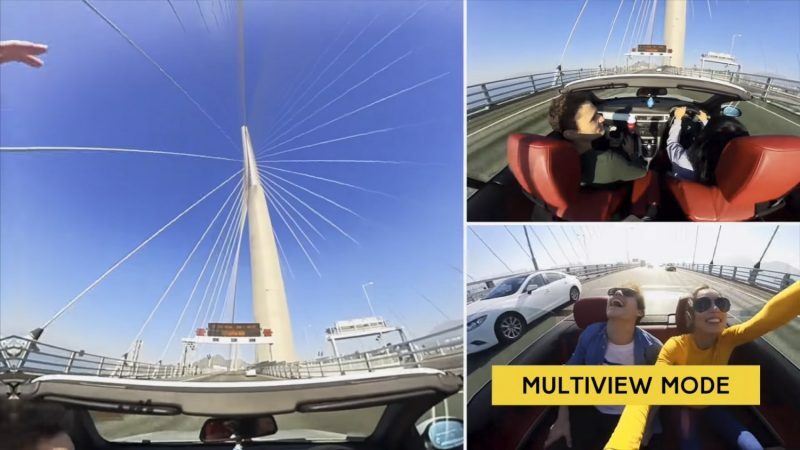 The most intriguing feature is multi-view, which allows you to mimic having multiple cameras facing different directions. You can combine these views into a single flat video or even live stream with this feature enabled. 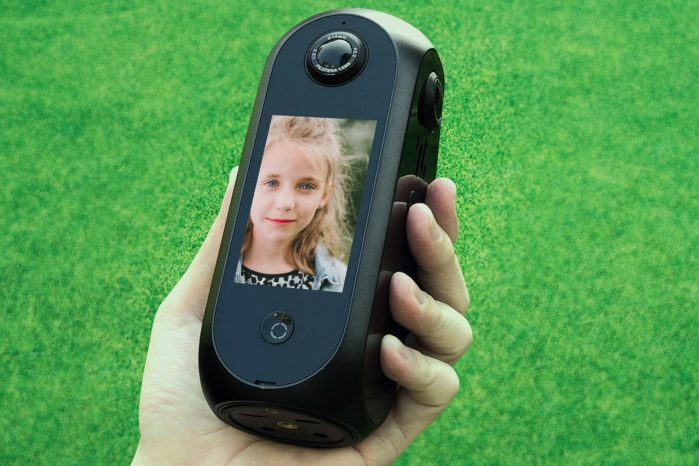 The Nano S camera seems more aimed at people who are not really interested in shooting 360, but want to create unique content by re-framing 360 video. Availability and Price: Available immediately on Amazon! This new camera will come with an array of new features, both hardware and software. Fortunately for current Vuze owners, the original will also be upgraded with new firmware and updated PC software. Live broadcasting – Live stream to Facebook, Youtube and Periscope using the new live broadcasting feature. You can bradcast in full 4K 360 3D to give your adueicen the most immersive experience possible. 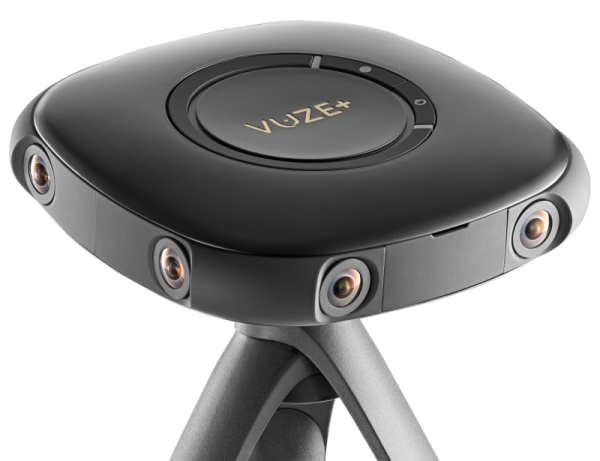 Live broadcasting capabilities can also be added to the original Vuze VR Camera for $199. Spatial Audio – With more microphones than the previous version, the Vuze + can create spatial audio and mimic how sound should really be heard. IP65 – The new Vuze will be both water and dust resistant, allowing you to shoot in more challenging environments. The Pilot Era (weirdest name ever) is the first 360 camera from Pisofttech, who are known for developing 3D cameras. 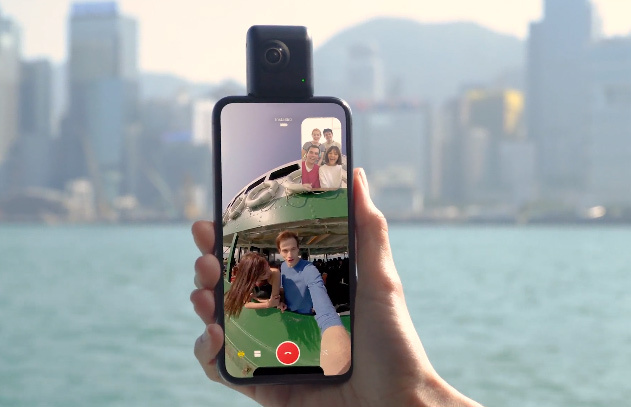 This camera won’t shoot in 3D, but it will have a few defining features; namely the ability to stitch 8K 360 in camera, and a rather large LCD screen to interact with. The ability to stitch 8K video within camera is unprecedented and this is the only professional 360 camera able to do it. Price and Availability: The Pilot Era will cost $3000, which makes it one of the more affordable 360 cameras for professionals. The camera should be available in April. A 360 camera that you wear? Sounds weird right? Dig deeper and it’s not actually a bad idea. 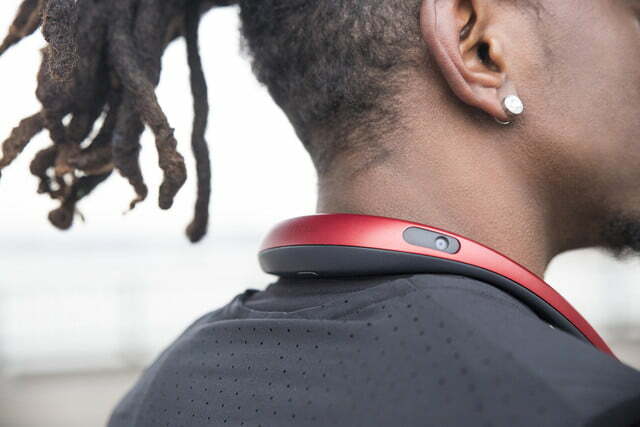 The Fitt360 is a kickstarter backed product which has already received enough funding to beat its target and it’s the first product from the Samsung spin-off called Link-Flow. The camera itself is one of the most unique I’ve seen. There are three lenses on the body, one on the front, side and rear. Each lens can capture 180 degrees and either record flat HD video or combine all lenses to create a 360 video. Due to the position of the camera you’ll be recording some of your body as well as your environment, however the advantage is that you’ll have a completely hands free camera. I’m sure I’ll get to test out some of these cameras in the near future, so subscribe to my YouTube channel to keep track of all the 360 camera I test. 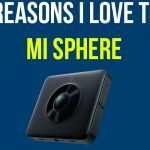 What's the difference between the Mi Sphere and MadVenture 360 Camera?